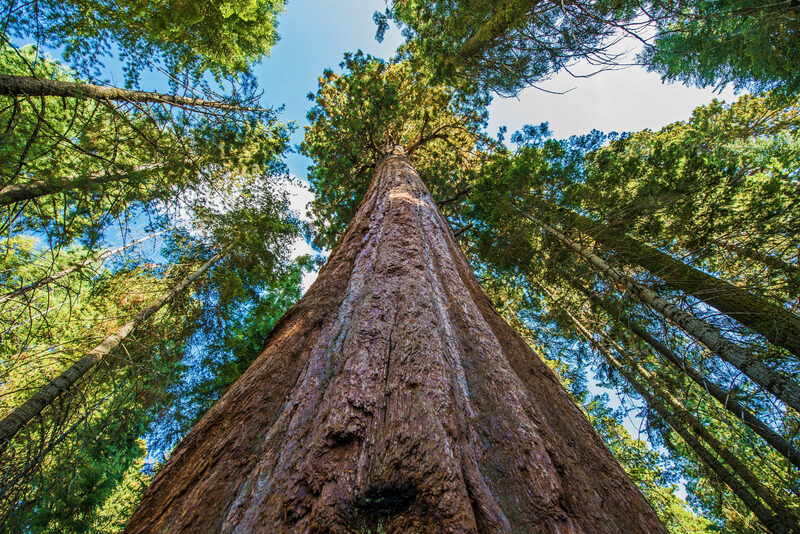 Looking up this giant sequoia tree kinda makes you dizzy, doesn’t it? This entry was posted in Observations and tagged Nature. Bookmark the permalink.